Union Pacific and BNSF's busy main along Colorado's Front Range. 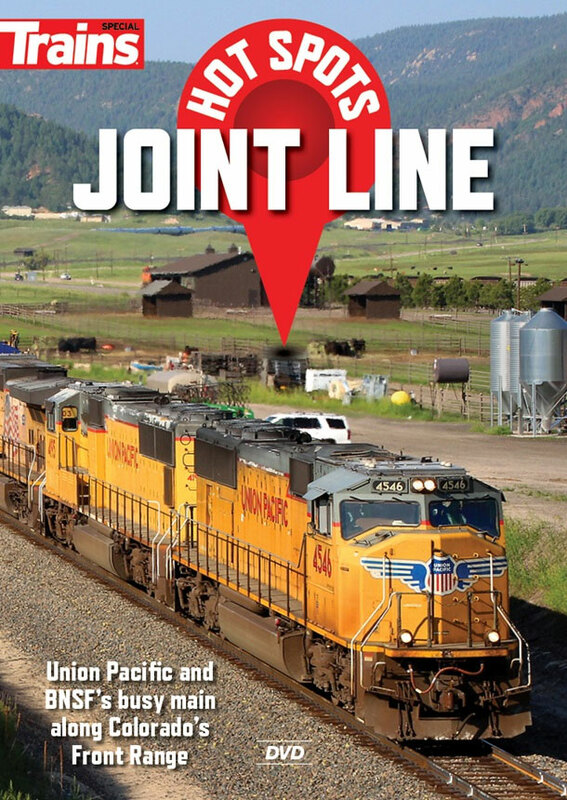 Trains magazine presents Colorado's Joint Line in an encore of its "On Location" video along with an update aboyt this famous shared route along the Front Range. Join is for a now-and-then look at one of the West's busiest main lines.